M628 is the budget counterpart to the rest of thet INRAD, using a similar cardioid dynamic element with 40 Hz - 15 kHz response, metal frame and element ball hood. Flat overall response across all vocal frequencies without a boost at specific frequencies to cut the lows or highs down. 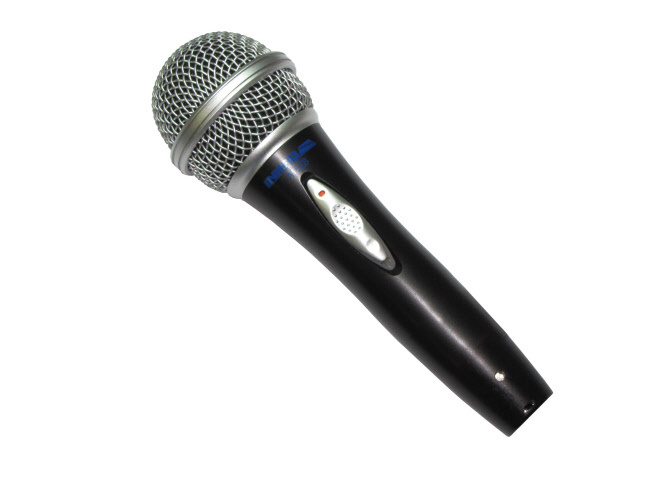 This is an excellent all-purpose microphone that can be used with just about any HF transceiver. $59. M628 is supplied with a 3 pin XLR to 1/8” mono cable suitable for use with the DMS-1 PTT base or an INRAD M-series mic jack adapter.